For many years, “capture” was somewhat of an afterthought. ...It was something focused primarily on paper documents. ...It was something focused on archiving the document rather than on the extraction of data from the document. ...It was something you did at some point after information entered the organization. 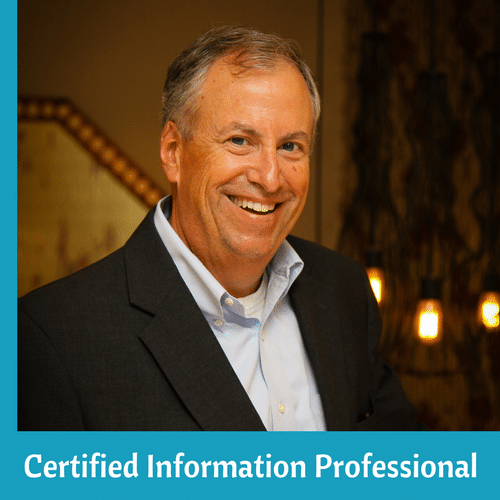 ...It was usually done in the context of one particular business process and needed to be customized to that process. There is now clearly a rising tide of information. 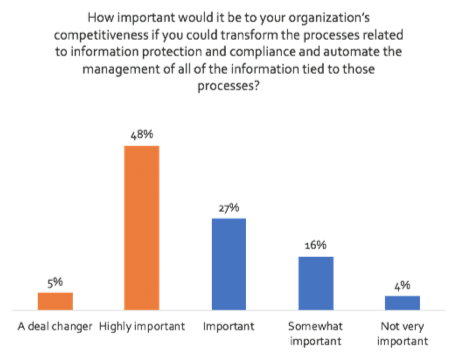 On average, organizations expect the volume of information coming into their organizations to grow from X to 4.2X over the next two years. To make the problem even more complex, not only is the volume of information increasing geometrically, but also the speed at which it is coming into the organization, the variety of forms and file types this information takes, and the number of entry points. It is becoming increasingly difficult for old approaches to information capture to keep up. And, as the business pressure to digitize the business increases, strains emerge. 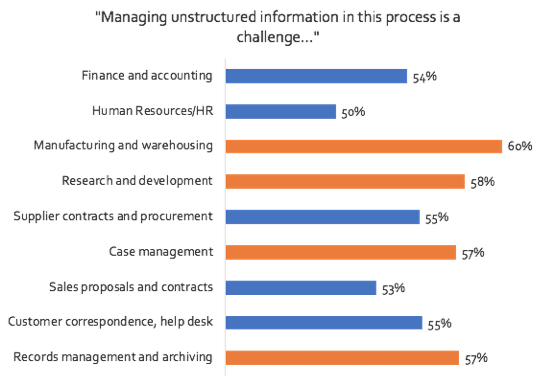 Across every core back-end business process, unstructured and semi-structured information (i.e., content) represents a significant obstacle to full automation. 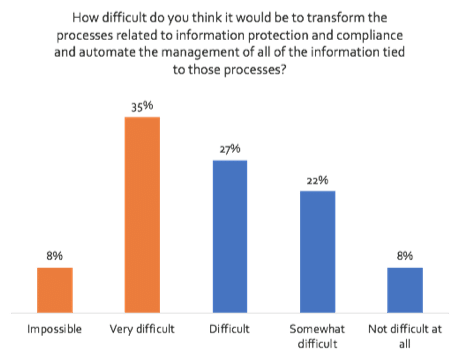 As the first generations of scanning and capture solutions are retired, organizations have the ability to adapt their capture strategies to the challenges created by Digital Transformation. Capture must: a) become smarter; and b) move to the point at which information first comes into the organization – intelligent capture. Accelerated document processing cycle times. Purifying and standardizing unstructured inputs into a consistent stream. Insights that create opportunities for new services to internal and external customers.